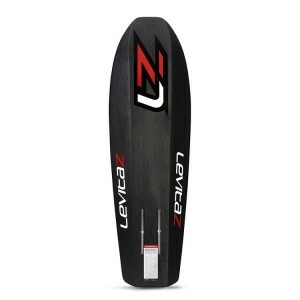 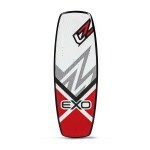 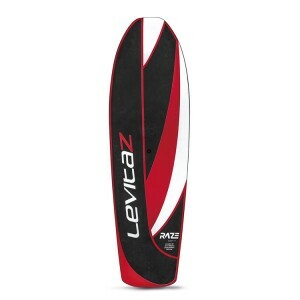 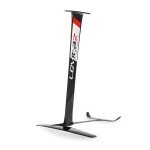 The Levitaz Raze (shaped by Olly Bridge) is our high performance race board. 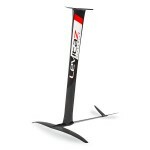 The design is based on the experience of pro tour riders and shaped by vice world champion Olly Bridge. 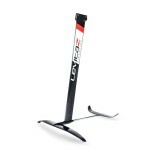 The special shape enables early planning and the highest efficiency due to its low air resistance. 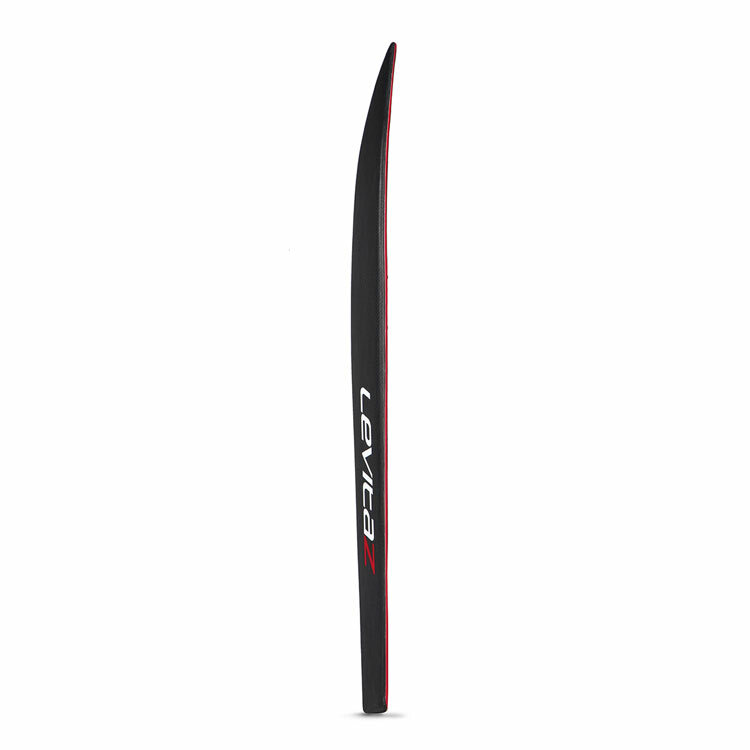 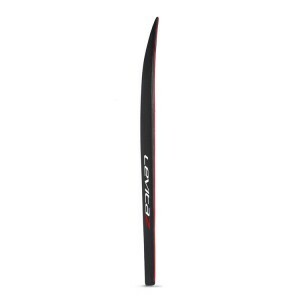 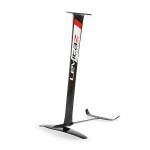 It is made for advanced foilers who want to go superfast The Levitaz Raze is perfect for aggressive leaning angles and for an ultimate upwind performance. 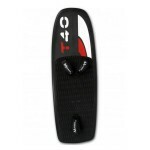 The deck is finished with an antiskid structure for perfect grip and the lowest weight. 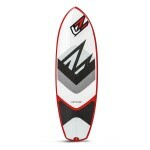 Raze board package: foilboard, foil mount hardware (screws, washers and tool) and accessory bag. Levitaz RAZE 2017: High performance board - Full carbon construction.